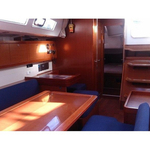 In 2010 has been built sailing boat Oceanis 50 called Amelie II TUR. 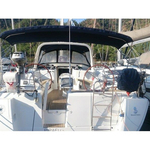 She is available from port Göcek around Göcek in Turkey. 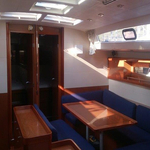 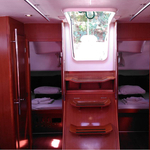 You can accommodate up to 13 crew members on the vessel Amelie II TUR. 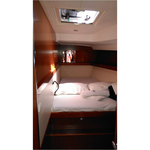 Arrangment of sleeping places is 13 (10+2+1). 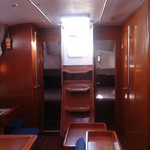 There are 6 cabins situated below she's deck. 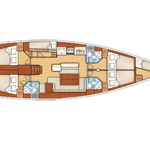 Amelie II TUR is equipped with 3 heads with showers. 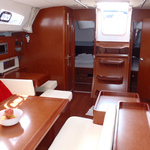 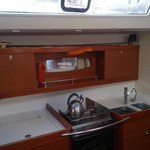 See other boats following this link: Yacht charter Göcek. 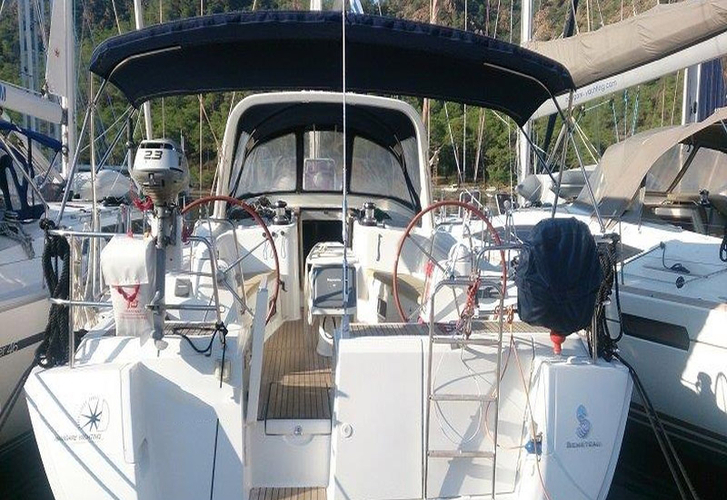 In this sailboat there is engine 110. 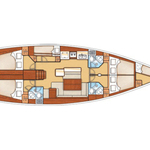 With 15.42 meters of lenght and 4.49 m of beam Amelie II TUR offers enough space for comfortable sailing. 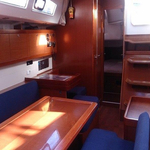 Oceanis 50 Amelie II TUR is equipped with: Anchor electric windlass, Bimini top, Radio / cd player, Autopilot, Gps plotter, Bow thruster, Outboard engine, Furling mainsail. . Nonrefundable deposit is 0.00 EUR. 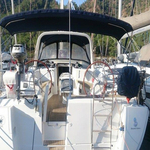 Click for more search results by going here: Yacht charter Göcek.